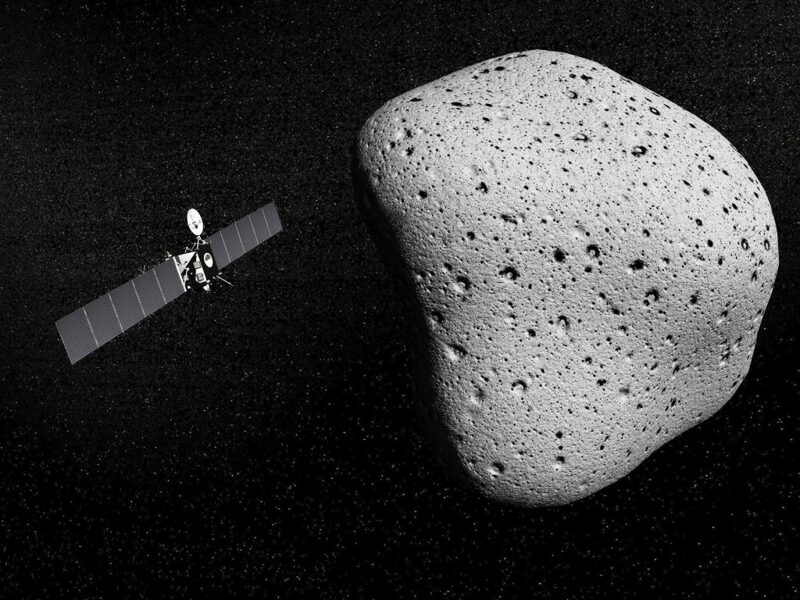 Probably the most well-known engineering story of the year, the European Space Agency made history with their Rosetta mission. 10 years in the making, this was the first time a landing has been achieved on a comet, and was made all the more dramatic by the need to recharge the probe when it ‘bounced’ into a patch of shade. This was definitely a standout engineering triumph during 2014. Inventions that save lives are always exciting, and a curious story arose concerning a robot that ‘zaps’ germs. Using UV radiation, this Xenex creation has huge scope for controlling the Ebola virus, and it has already seen limited use in US hospitals. Here’s hoping the project keeps pushing on. A device that can be attached to a garden fork to artificially apply extra pressure and force. 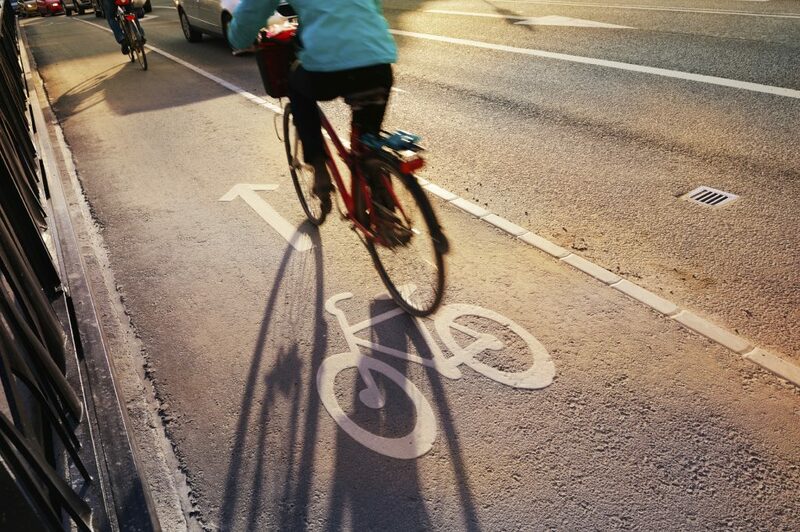 A new, ultra-visible, rear lighting system for cyclists to prevent casualties on the roads. An artificial pancreas that doesn’t depend on electronic controls to function properly. A smart bed that massages the user and also boasts climate control and full connectivity. A portable door jammer to increase the security of hotel and travel lodge residents. A new syringe-based military remedy named ‘Xstat’ that swiftly clots bleeding wounds. A prototype engine that runs off liquid air. Testing should occur soon, so watch this space! A bicycle helmet that offers premier protection, but also collapses for easier storage. A 100% recycled computer mouse that is powered by the kinetic energy around it. At ICS, we love to see the engineering industry doing well, as many of our clients hail from this sector. Even engineers benefit from specialist contractor accountants ensuring they’re taking home as much of their income as possible. To find out more about how we can help with your contracting career, contact us today by calling 0800 195 3750 or email webenquiry@icsuk.com. We’ll be happy to discuss your requirements.